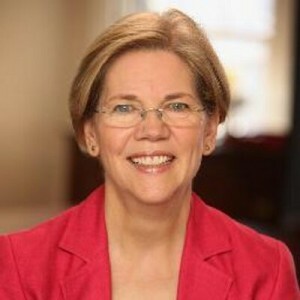 Yes I know that my fellow Cherokee Elizabeth Warren has already done this and while I don’t want to criticize a tribe member there are a few traditional Cherokee recipes she left out. And so I dive into that void. Please enjoy these traditional Cherokee dishes that my parents used to cook while reciting family folklore about the struggles of native Americans. This is a traditional and delicious native American treat. Family folklore tells of my ancestors preparing pasta every night as they huddled around the fire engaging in Cherokee activities such as going to drive-ins, watching Johnny Carson on TV and dividing up their casino profits. 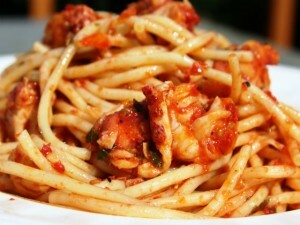 Simply buy some Ronzoni pasta, throw in a pot over a stove and prepare some sauce. See how simple? Who says preparing native American dishes was complicated? If you love history like I do then you are familiar with how the Cherokee Nation first introduced the white man to Franks and beans – a traditional native American food enjoyed by warriors for centuries. 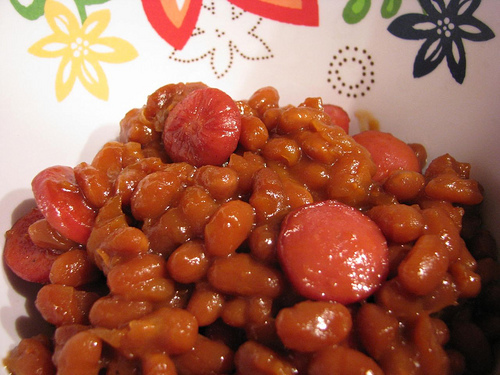 Simply buy some hot dogs (known in family folklore by their traditional Cherokee name of “White man’s food by-product”) and some baked beans (preferably Heinz, the brand of baked beans my ancestors ate on the Trail of Tears). Combine the two and enjoy. I dare say your cheekbones will get higher just eating this tasty Cherokee treat. Family folklore tells how the native American village my ancestors lived in was visited by General Custer and how they offered him pizza, a dish unknown to the white man. 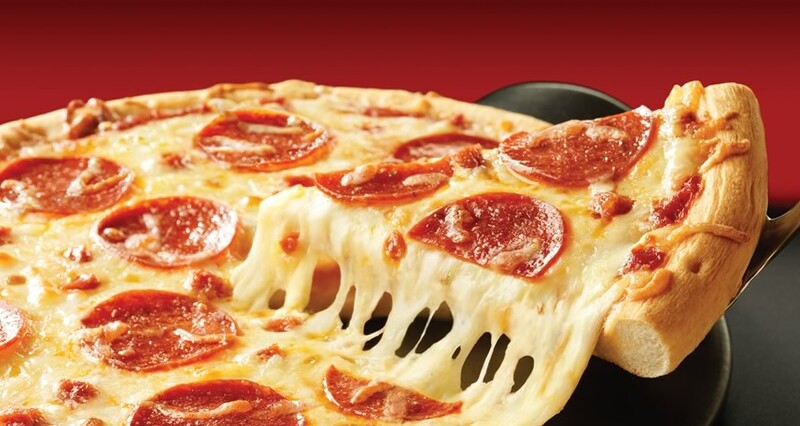 Pizza, or in Cherokee, “Matafusha be nagafoochuck”, which I believe translates as “cheese, sauce and bread” bridged the gap between Europeans and native Americans. Of course Custer later burned the village to the ground and slaughtered the inhabitants when he discovered that they didn’t have deep dish. But that’s a story for another day. 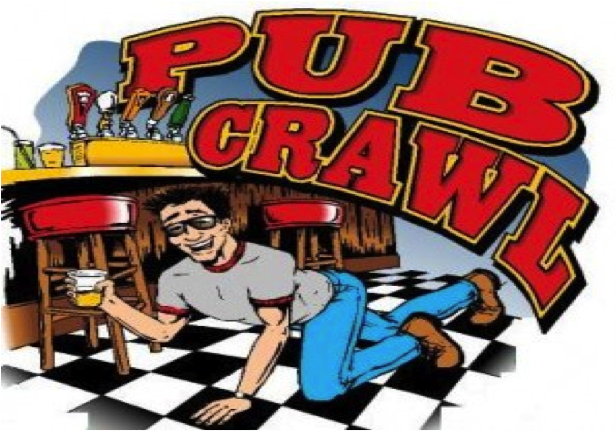 Crawl the pubs, just like the ;Cherokee did. So you’ve had some delicious Cherokee food. Why not wet your whistle with another traditional Cherokee activity: the Pub Crawl! Family folklore has many tales of my ancestors bonding native American style by going from bar to bar while enjoying traditional Cherokee activities such as hitting on college students, playing darts, stealing coasters and vomiting in alley ways. And there you have it readers. May you find as much joy and contentment in Cherokee heritage as I do. You have a long and rich cultural tradition, Infidel. Someday I will have a slice of this “Matafusha be nagafoochuck” at a completely authentic and traditional Native American gathering place, like Mohegan Sun. Wow, somebody in Dublin really got their signals crossed. All I know is when I want real authentic Corned Beef and Cabbage, I go right to the Dar Es Salaam Express restaurant. Geez, my dad told me the Pub Crawl came from Scotland. Do you think he lied to me? I had a Cherokee BLT for lunch today. The tomato mixed with the mayo, and the bacon strip looked like a deep fried cheekbone. JCF: Not at all. The Cherokees colonized Scotland before driving all the snakes out of Ireland. LIberty: That’s the secret to a good Cherokee BLT: High cheekbones. The Jungers is back and ready to comment rudely and obseenly on Infidels blog! 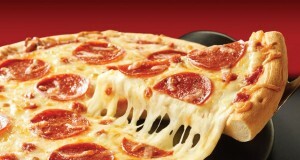 I like the pizza, though I must say that’s a lot of cheese. RWT: The Cherokees invented cheese! The richness of your cultural heritage serves you well infidel. If only some politicians would embrace their native culture similarly!